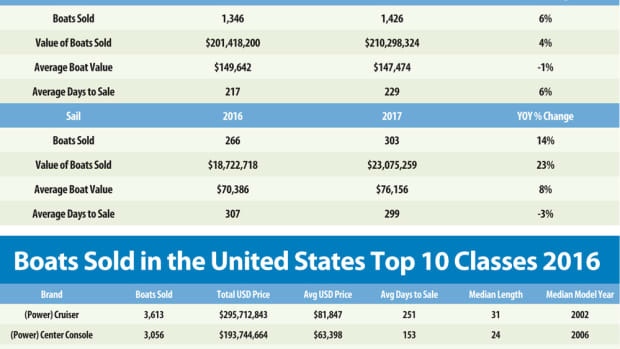 Monthly reports on sales of new, used and brokerage boats provide the industry with the information to understand its market and follow consumer trends and buying patterns. 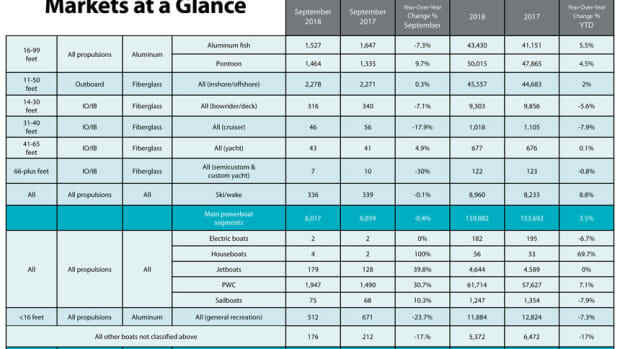 Total boat sales were down in September but are still on track for 3.5 percent growth this year. 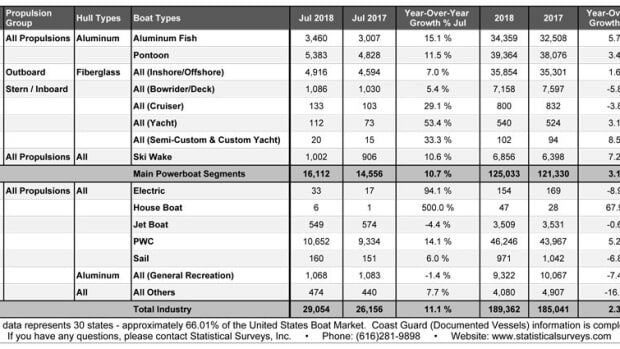 Total boat sales were up 4 percent in August. 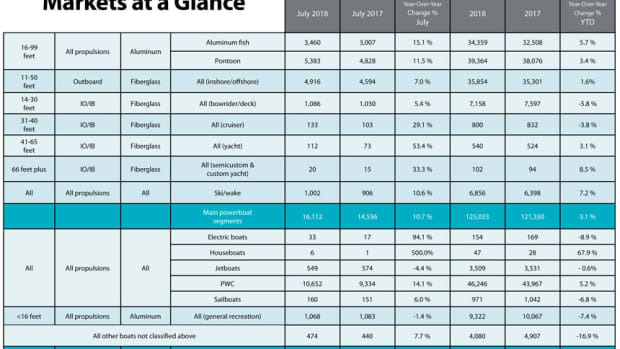 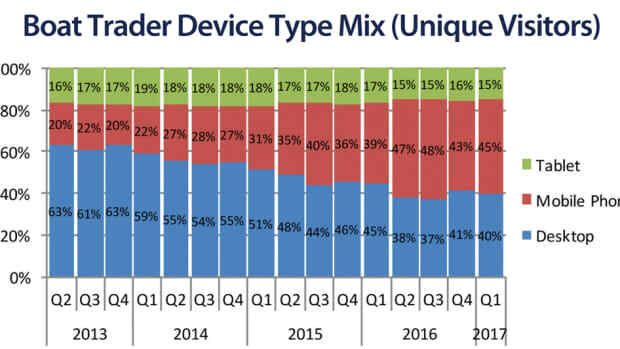 New-boat sales bounced back following a few months of slow growth, with large gains across most categories, including sterndrives 20 feet and larger. 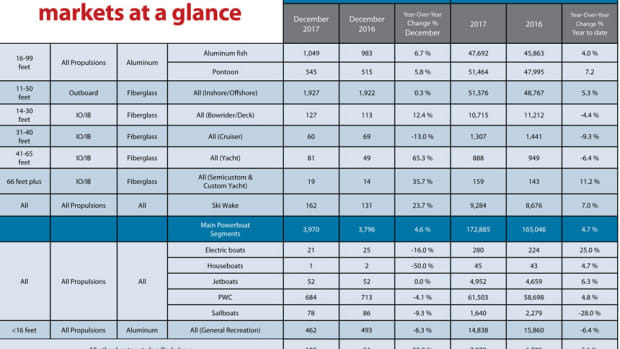 Boat sales in the main powerboat categories increased 10.7 percent year-over-year in July, dramatically up after a lackluster summer. 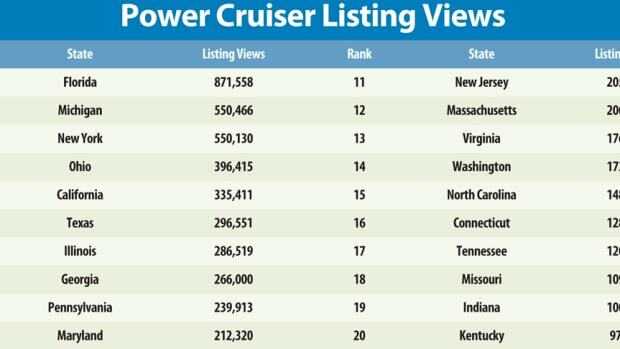 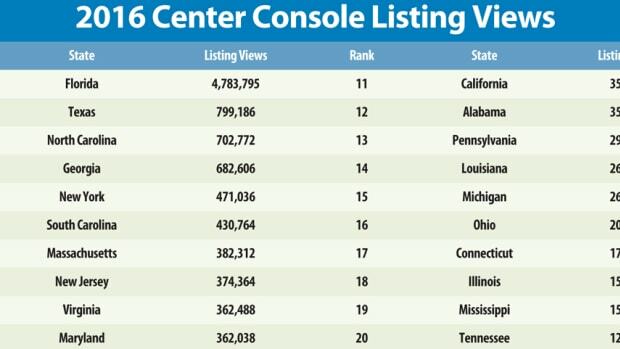 Boat sales in June rose incrementally, with a 1.1 percent increase in the main powerboat segments and a 0.2 percent increase overall, according to data from Statistical Surveys, a Michigan firm that tracks new-boat registrations. Ski and wake boats led marine industry growth with a 9.7 percent year-over-year increase in May. 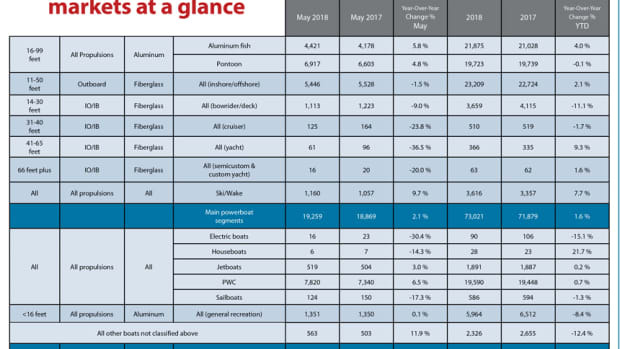 There were 1,160 boats registered versus 1,057 in May 2017. 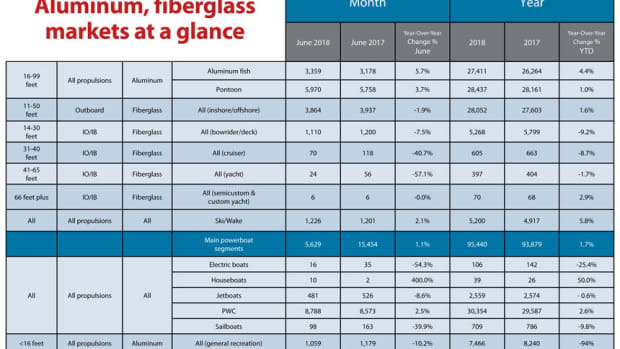 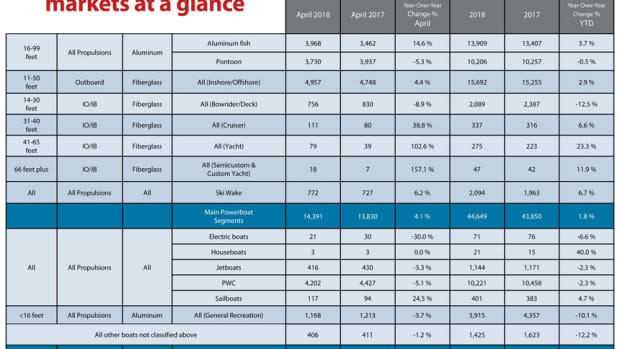 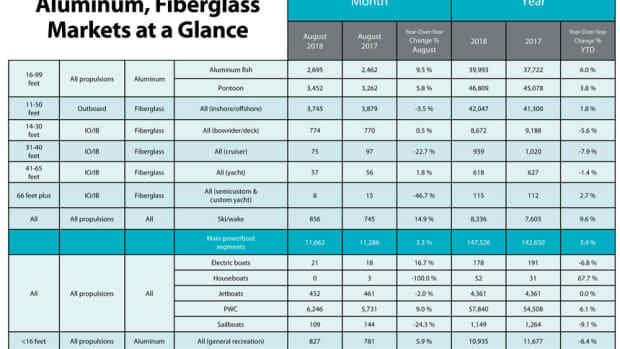 A wet, cool spring that blanketed much of the United States caused boat sales in some categories, such as pontoons, to lag this April, but other categories — including yachts, aluminum fishing boats and sailboats — showed strong improvement. 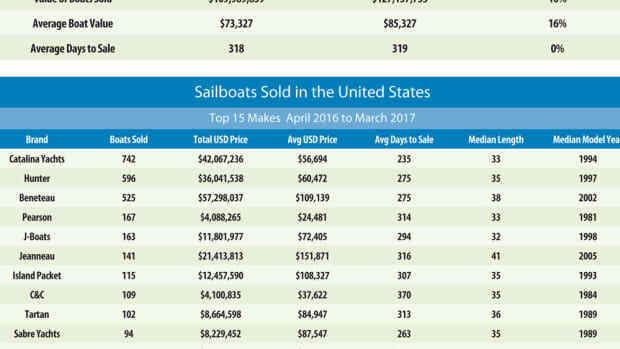 Overall boat sales in March were slightly lower compared to last year, and year-over-year growth fell by just over 1 percent, according to Statistical Surveys Inc. data that was gathered for 30 states. 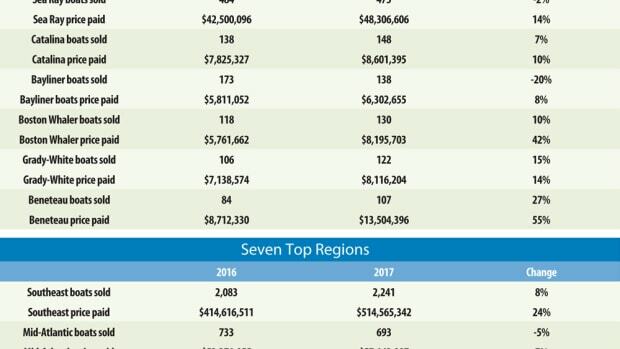 New powerboat registrations in January were up 2.9 percent in the main segments over January 2017, which had an increase of 9.5 percent over 2016, according to Statistical Surveys Inc.
Outboard-powered fiberglass and aluminum boats, pontoons and personal watercraft continued to carry the industry as 2017 came to a close. 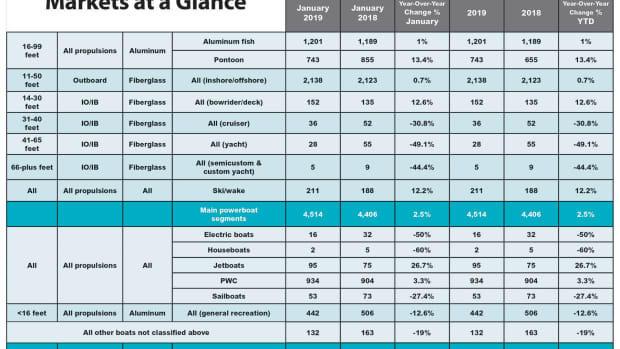 Far from slipping into a “lull,” as it did in 2016 after strong March sales, the U.S. recreational boating industry achieved moderate gains in April this year that included double-digit growth in the pontoon category.